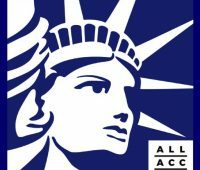 For four decades federal funding for abortion has been banned under the Hyde Amendment, meaning, among other things, that women who rely on Medicaid don’t have access to the full range of reproductive healthcare services available. 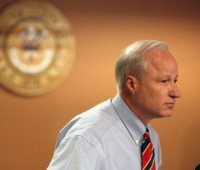 A Colorado political organization is attacking state Rep. Daniel Kagan (D-Cherry Hills Village), who’s running for state senate, for voting in favor of legislation to classify a hospital fee as an enterprise fund under the Taxpayers’ Bill of Rights (TABOR). 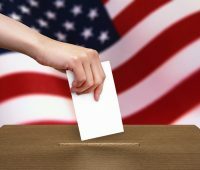 NARAL Pro-Choice Colorado released its stances on some of this election’s ballot initiatives in a statement earlier this week. 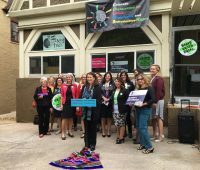 It also explained the roles these issues play within its overall mission of advocating for reproductive freedom and access to abortion. 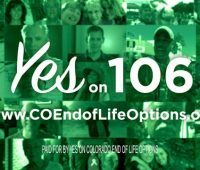 Coloradans will have the chance to vote on the medical aid in dying initiative, Proposition 106, this November. The measure would allow terminally ill patients who suffer from painful conditions to shorten the dying process by taking prescribed medication. 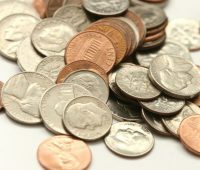 Clergy and communities of faith will gather this week to examine the religious reasons to support Amendment 70, which would raise the state’s minimum wage from $8.31 an hour to $12 an hour by 2020. 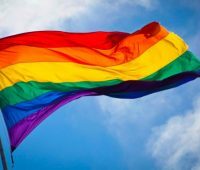 One Coloardo, the state’s leading advocacy group for Lesban, Gay, Bisexual, Transexual and Queer rights, released their endorsements for the November election last week. The bipartisan list includes 50 of the state’s leaders who would work to achieve equality for LGBTQ residents and their families. 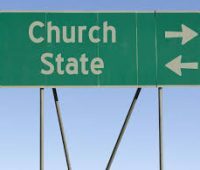 The CORCRC is inviting community members to join the discussion on how the separation of church and state is crucial to upholding reproductive justice. The event aims to provide a deeper understanding of this fundamental constitutional principle. 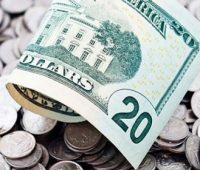 Despite recently reporting low contributions, the campaign against raising Colorado’s minimum wage has paid for over $2 million in TV advertisements, according to Colorado Families for a Fair Wage.